Fiberglass Swimming Pools from Creative Structures, Inc.
You know that your dream swimming pool should fit your lifestyle and your style. You want specific features to seamlessly align with the design of your home and landscaping. You want an innovative design without the hassle of time-consuming pool maintenance. Fiberglass swimming pools from Omaha’s Creative Structures is all of this…and more. You want a pool that’s you. Imagine choosing your fiberglass swimming pool from a variety of shapes and sizes with limitless options. Imagine transforming your current backyard into an outdoor oasis. This is how fiberglass swimming pool customization and installation work with Omaha’s Creative Structures. We work with you and your specific needs to create an outdoor vacation in your own backyard. A safe pool for your family that’s virtually maintenance-free. 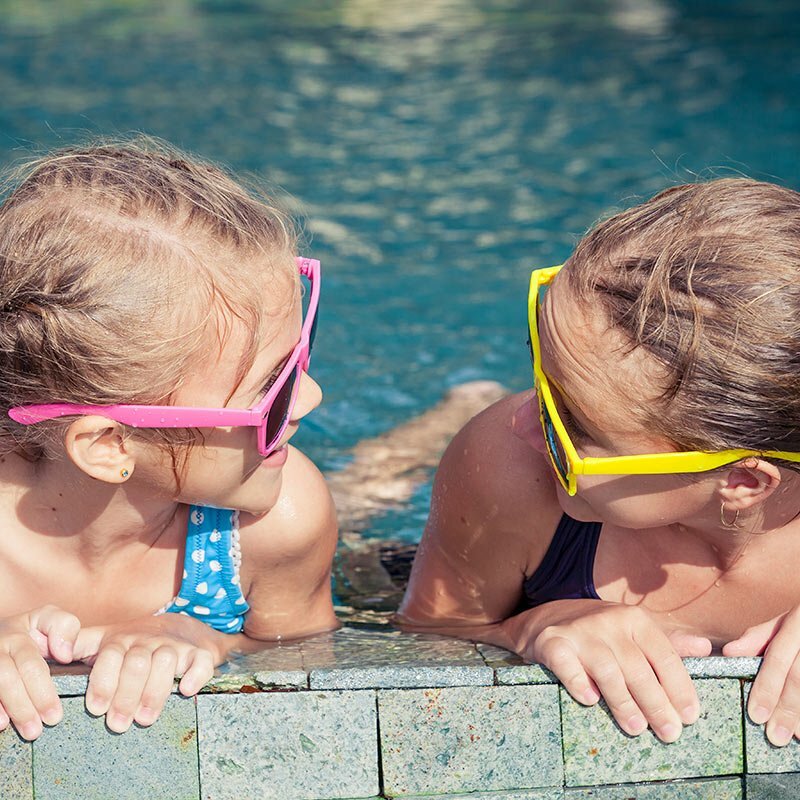 You can have a minimal-maintenance fiberglass pool that’s safe for your family, friends, and your pocketbook. With customizable pools and landscaping to fit your style, your family and friends won’t ever want summer to end. 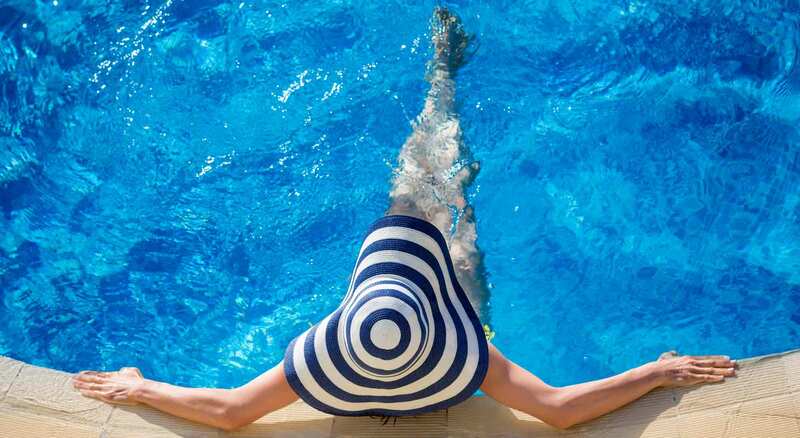 With Creative Structures, you won’t have to wonder what your new pool will look like finished. 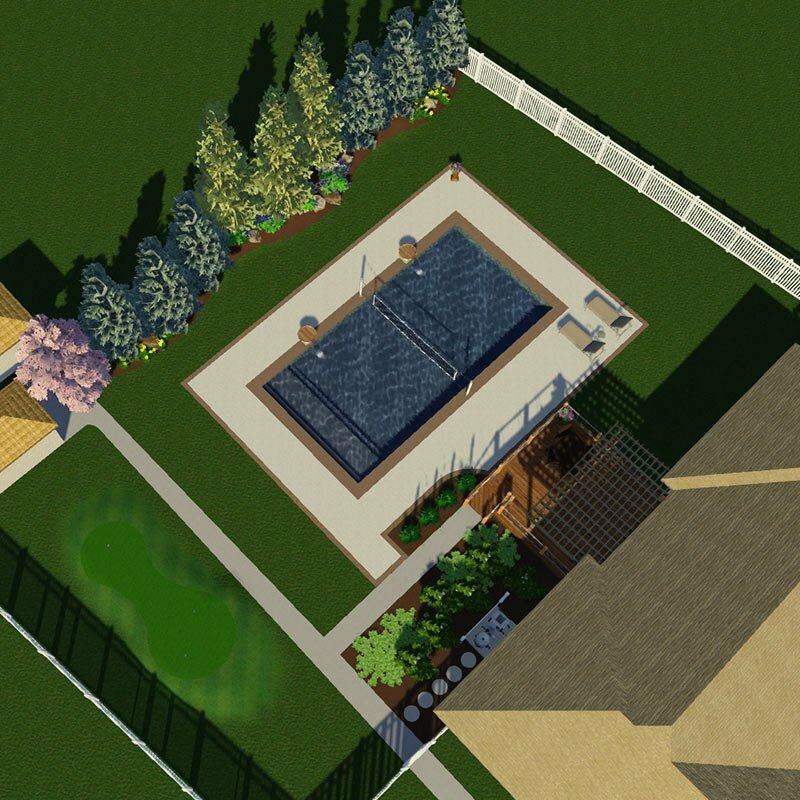 Our state-of-the-art 3D fiberglass pool mockups leave you with a realistic vision of what your finished pool will look like.